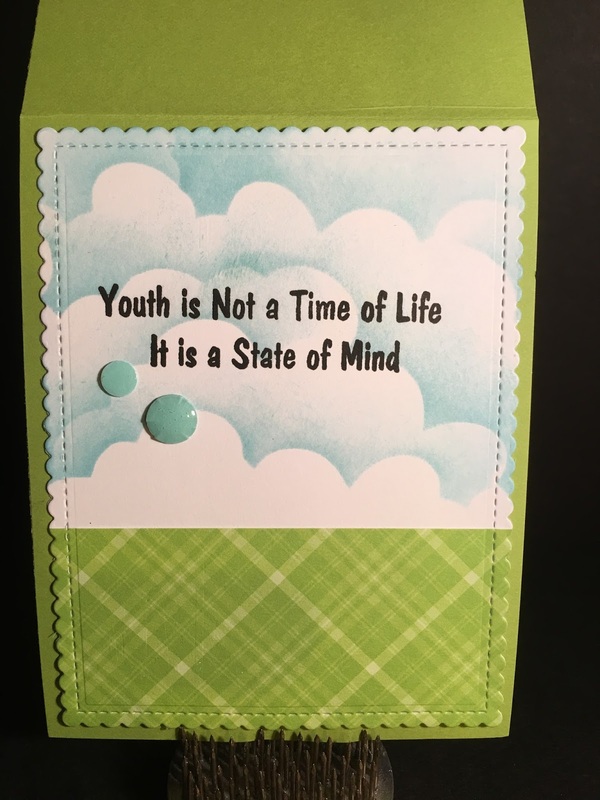 You are here: Home / Scrappy / I Brake for Golf ! 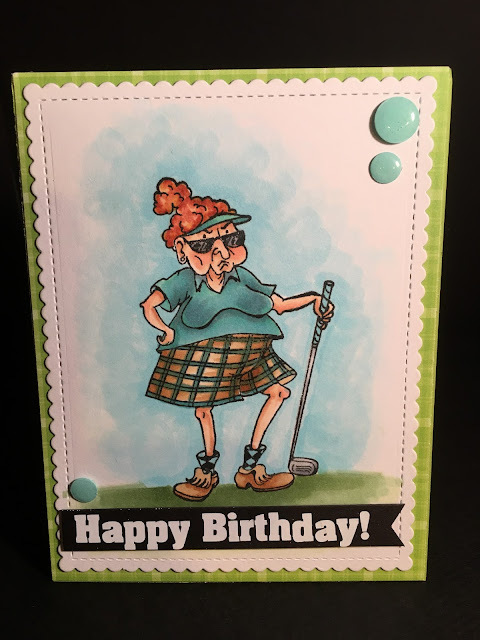 It’s Crystal here and I have a fun Birthday card using one of my oh so fun Humorous Seniors called Where’s my Balls ? 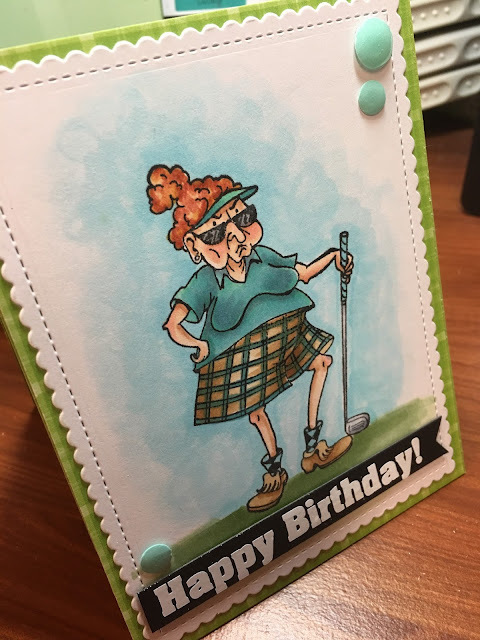 Come on now with a fun name like that I knew she was going to make a fun card ! I hope you enjoyed this fun card , run ver and check out all the great images in the I BRAKE FOR STAMPS STORE , you are sure to find something you would love to create with.